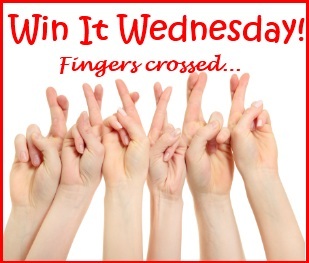 Win a Gorgeous Transformable Maxi Dress!! 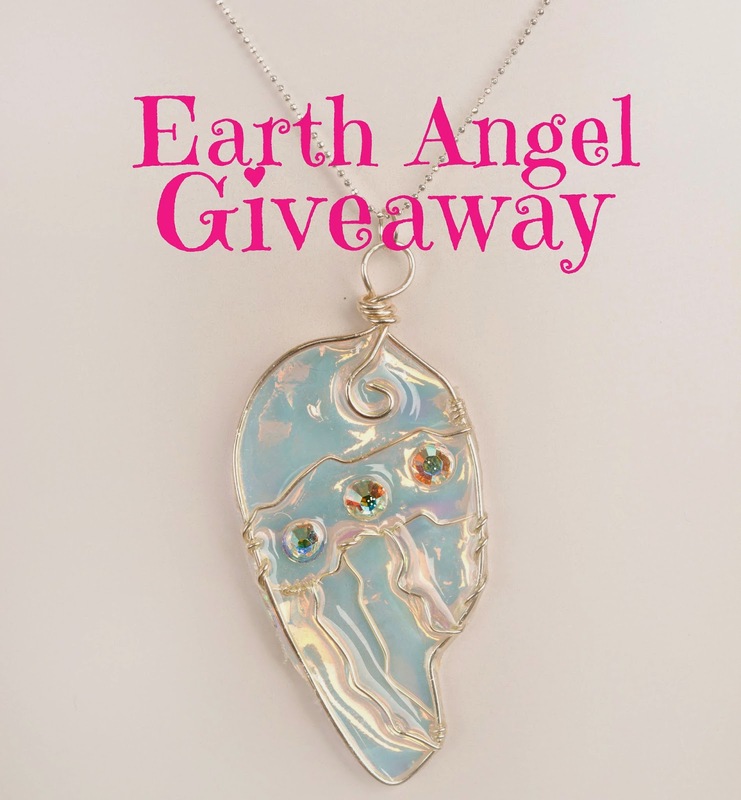 Win a Beautiful Earth Angel Necklace!! 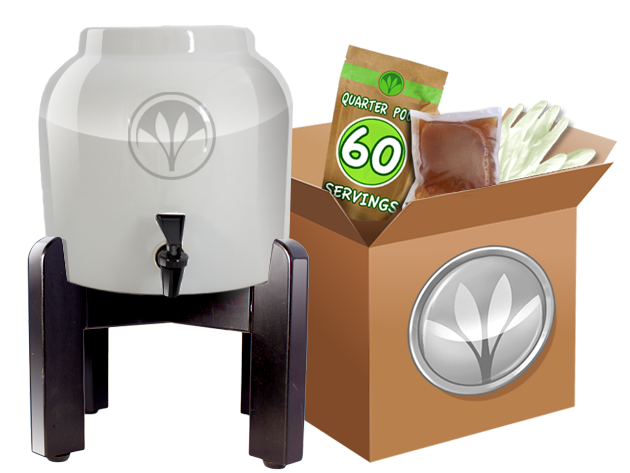 Win a Kombucha Continuous Brewing System Silver Package from GetKombucha.com! !